Integrate your Australia Post account with Orderhive to fulfill orders that are synced from multiple channels. Track parcels and estimate delivery date, so you can inform your customers in time. Orderhive pulls Australia Post rates and other carrier rates you integrate, to help you select the most reasonable one. Integrate multiple shipping providers in the system to compare rates and enhance order fulfillment decisions. Once you select carrier and rates, Orderhive will verify shipping address so that any mistake gets identified before dispatch. This way you can avoid costly shipping errors and improve customer service drastically. 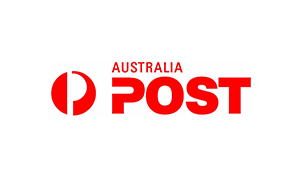 Instantly buy Australia Post labels and print them to make your package ship ready. 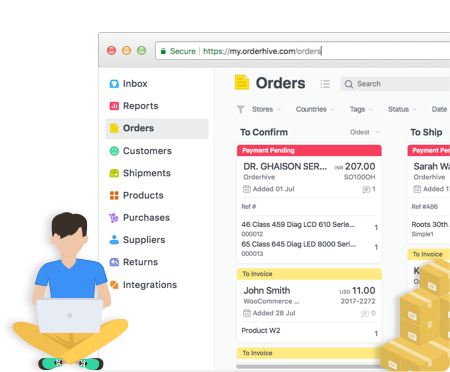 Orderhive’s shipping management software allows you to streamline your shipping process without having to invest a lot of time and money.